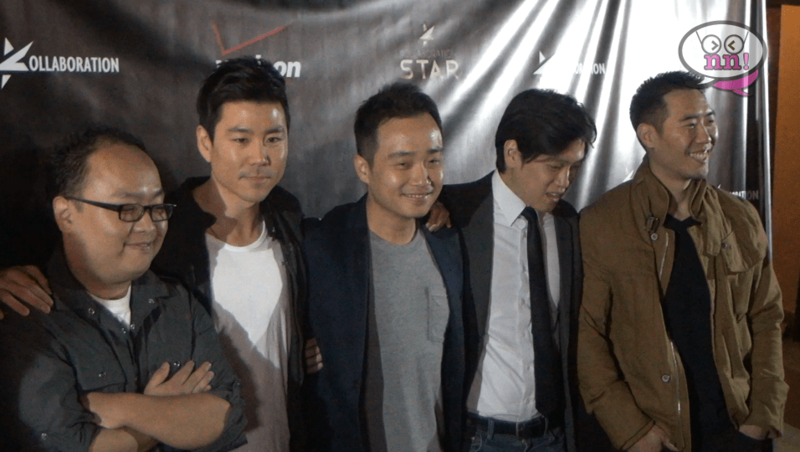 ← Vixx’s The Milky Way Showcase, L.A.
After attending this year’s Kollaboration Star grand finale, all we can say is, WOW! What a spectacular event! It’s hard to surprise us anymore since the caliber of talent that graces the Kollaboration stage is so high, and all the acts we’ve seen have always blown our minds, but you know what? We were floored yet again by the performances we witnessed. 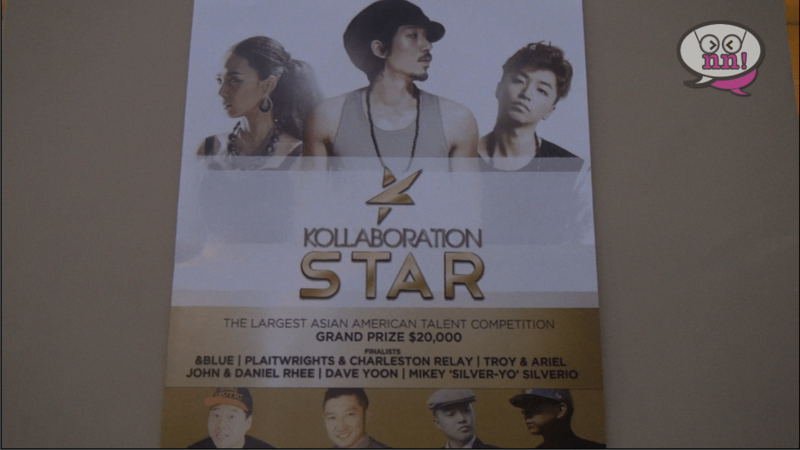 The Kollaboration Star finale was set in Pasadena this year at the Pasadena Civic Auditorium. Before the show, there was a pre-show set up outside, full of friendly vendors and activities for you to pass the hours while you waited for the main show. There was a photo-booth, free samples of the newest drinks from McDonalds, clothing vendors and game booths. There were also a load of delicious food trucks to help you get your nosh on before the show! We ate at the always scrumptious Bun Truck while we waited for the Red Carpet to start! 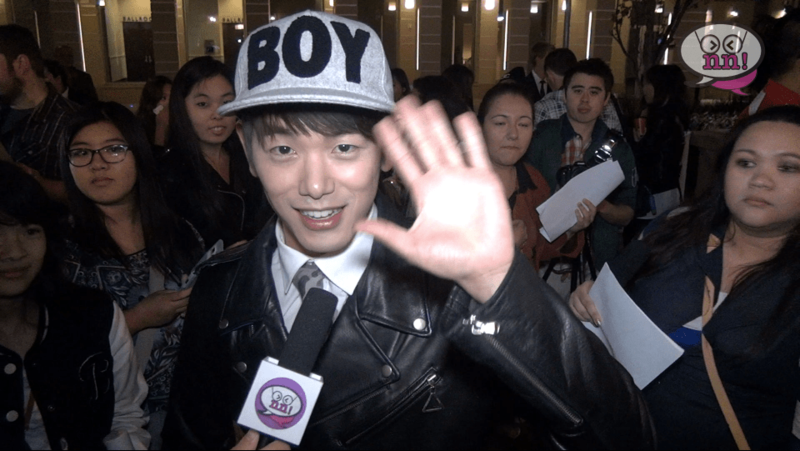 The Red Carpet was full of familiar faces, including, the Ktown Cowboys, David Choi, female MC, Shin-B, (who also MC’d the Vixx Concert), and the adorable and friendly Eric Nam! We interviewed quite a few people this year, including Eric, so be sure to check out our video segment in the link below! When we finally entered the auditorium, we were greeted with the harmonious sounds of the contestants as they performed their hearts out on stage. Each group seemed like pros already, some with full bands and others on acoustic guitars, but each and every one was talented to boot. One performance that blew us away was the KNFX and Mike Song. We know they weren’t competing, but wow! We couldn’t believe our ears! KNFX is a ridiculous beat boxer! We have no idea how he was creating the sounds he was making! It was jaw-dropping! After the contestants finished with their performances, it was time to watch Tiger JK, Bizzy and Yoon Mirae, aka Tasha do their thing on stage. We just have to say that this group of people delivered such a strong concert, we forgot we were at Kollaboration! Tiger and the gang played for a good hour before calling it quits, but we didn’t mind! We wanted him to keep going, but alas, we had to continue with the night’s primary purpose. Just as a slight segue, if you ever get the chance, whether here in America or in Korea to see Tiger JK, Yoon Mirae, and Bizzy perform, you better go, or you’ll regret it forever!